Hello everyone! I can’t believe it’s already October! This year is flying by. 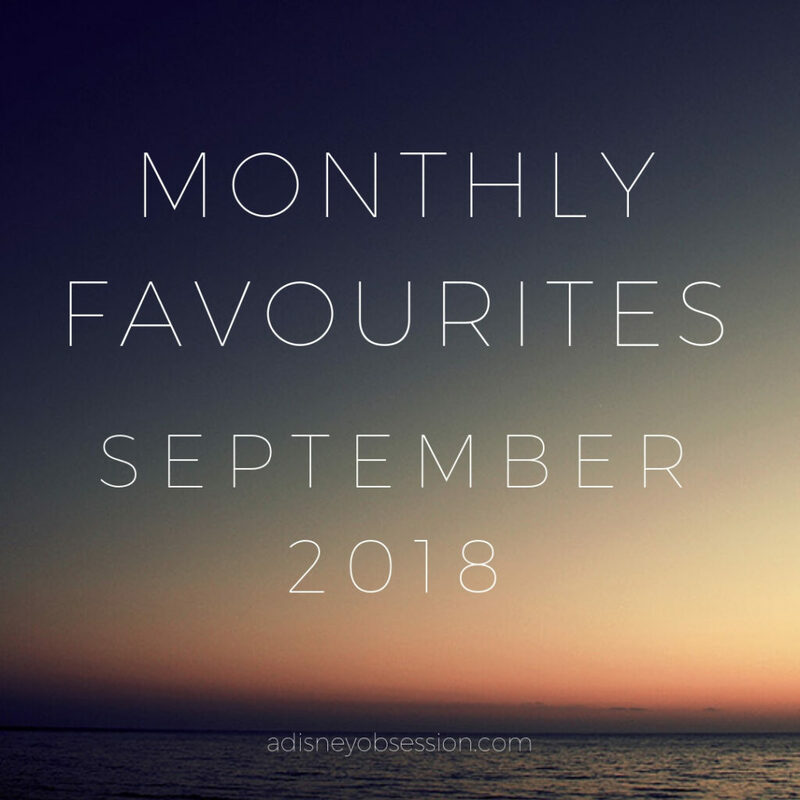 I’m back today with another monthly favourites post, sharing some of my favourite things from the month of September! 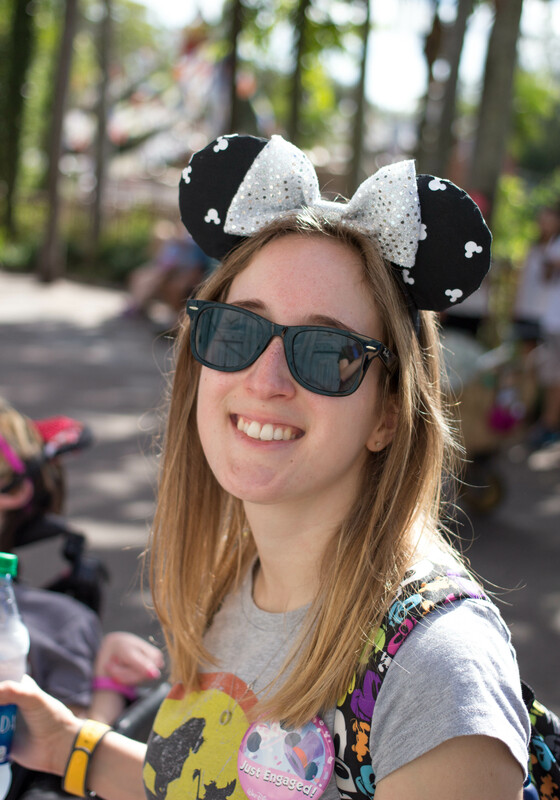 It was a very busy month because I got married, but I still found some items I wanted to share! I’ve also added a new Priceless category this month, sharing the favourite thing I did or experienced, or moment of the month. You might be able to guess what it is this month! Okay, let’s jump in! Hello friends! I hope you are well! 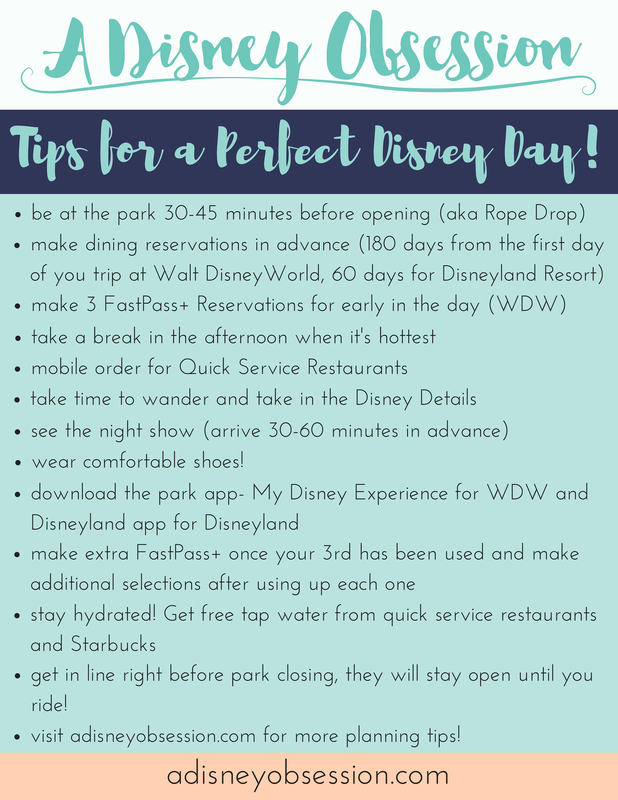 It’s hard to believe it’s been another month already! 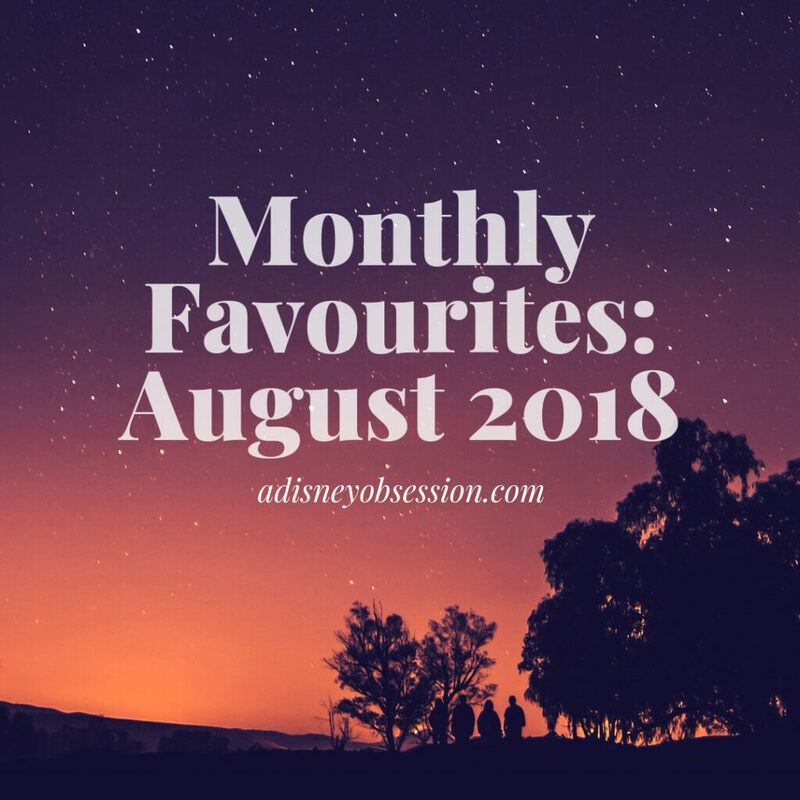 Today I am sharing some of my favourite things from the month of August, from entertainment, a book, beauty items, a cookbook and a new YouTuber! Okay let’s get started! Hello everyone! I can’t believe it’s already been another month. Today I’m sharing some of my favourite things from the month of July, from entertainment, to books, clothing and a recipe! Okay, let’s get started!